Being the last full day together at Intel ISEF, the Young Scientist and BHP Billiton Science and Engineering teams met together for breakfast. 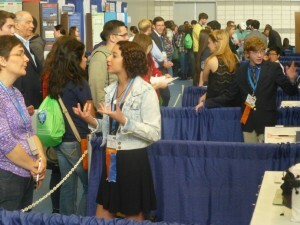 With judging over, the pressure is now off so the students can relax and enjoy the rest of today and tomorrow morning. Thursday is Public Visitation Day where members of the public, including thousands of local Pittsburgh school students get the opportunity to see the finalists with their projects. 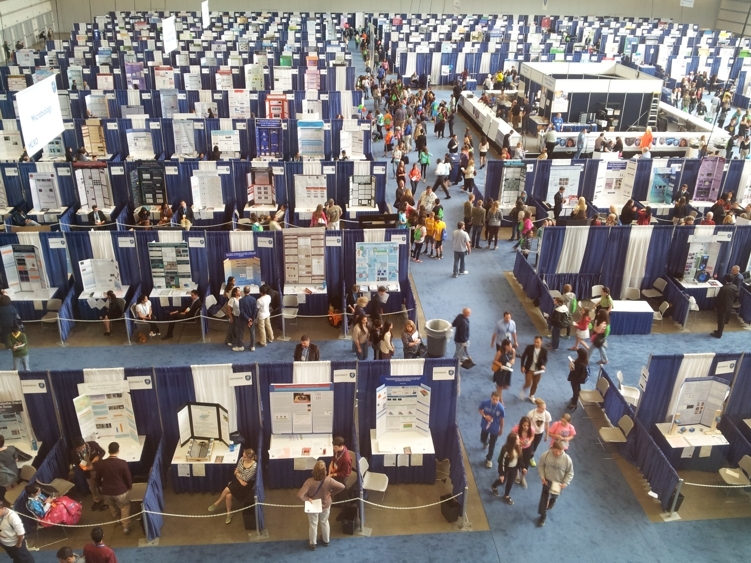 It is hard to comprehend the size of Intel ISEF 2015. There are 1702 finalists from 78 countries. This year the projects have had to be split into two halls. This photo only shows a portion of the the projects in the upper hall. Josie was one of the students who was selected to be filmed by the Intel Film Crew. 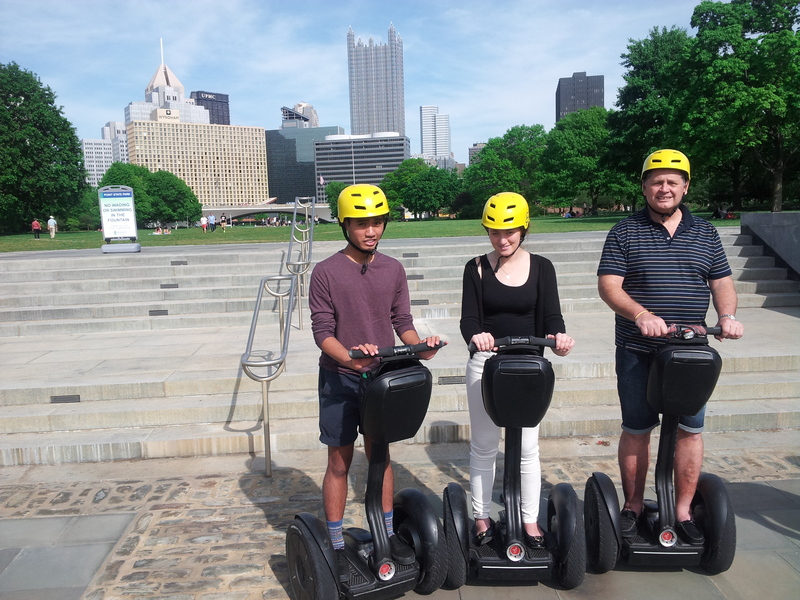 Between the Public Visitation Day and the Special Awards Ceremony, we squeezed in a 90 minute Segway Tour of Pittsburgh and we all made it without falling off.